CAGAYAN DE ORO CITY – Sunday’s arrest of the wife of a slain terrorist leader will weaken the terror group Jemaah Islamiyah (JI), although police said they remain vigilant to thwart any retaliatory attack. Marwan was killed in an operation that also claimed the lives of 44 Philipppine National Police’s Special Action Force (PNP-SAF) and a handful of armed rebels and civilians in a village in Mamasapano, Maguindanao on Jan. 25, 2015. Dongon was apprehended with SPO4 Andy Atta and his wife Lorilie Dongon-Atta, Romeo Dongon, and Norein Santos, in two separate raids in Tubod and Baroy towns in Lanao del Norte on Sunday, Feb. 25. Seized from them were various firearms and ammunition, laptops, cellphones, and materials usually used in assembling improvised explosive device (IED). The joint operations were carried out by intelligence, police and military operatives, based on search warrants against the personalities. The death of bin Hir and Dongon’s arrest struck a blow to the JI and will likely further weaken the group, said Supt. Lemuel Gonda, regional police spokesperson. 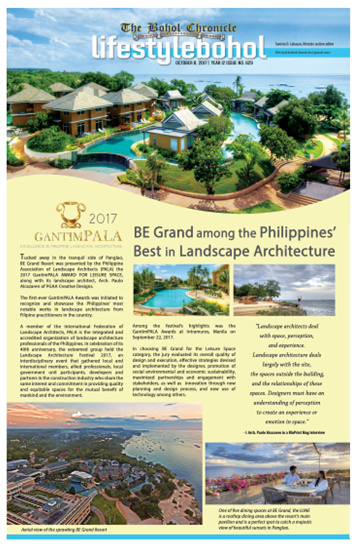 Still, Gonda said they are not taking any chances as the group’s remaining members may stage retaliatory attacks following the loss of their key leaders. Gonda described Dongon as a “high-profile” personality and played a vital role in the operations of the JI even after the death of her husband. Dongon’s involvement in JI was through all forms of support, from access to financial sources to networking with their associates and other terror groups, Gonda said. Bin Hir was Dongon’s second husband. She was first married to Khadaffy Janjalani, a killed leader of the Abu Sayyaf. Dongon denied being connected to the terrorist organization. “I only became controversial because of my husband. So take out Khadaffy and Marwan from my life, I am just Juromee,” she told reporters while detained at the Criminal Investigation and Detection Group regional headquarters in Cagayan de Oro on Sunday. 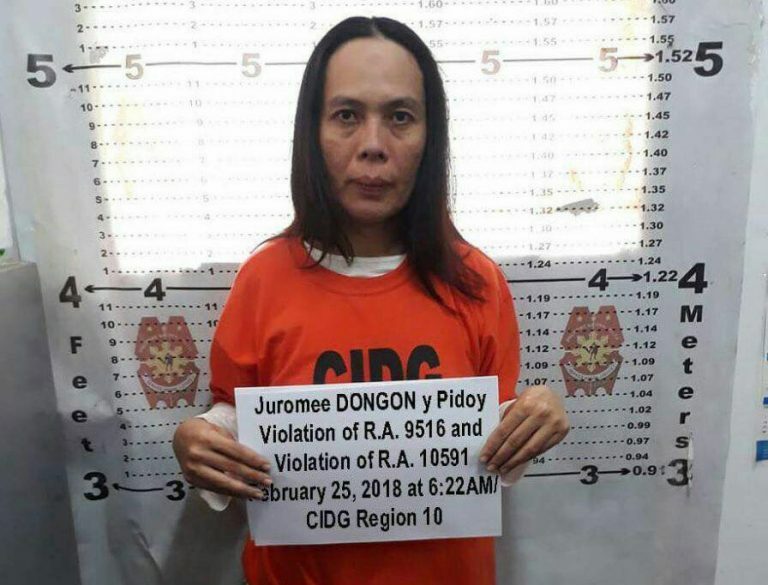 Dongon is the sister of Abu Sayyaf member Reneer Lou Dongon, who was arrested in Bohol last year and is said to be the leader of Khilafa Islamiyah Mindanao, the group that carried out a bombing in Cagayan de Oro in 2013.